Der Stellantrieb AVD 20 macht vorhandene Heizkörper smart! 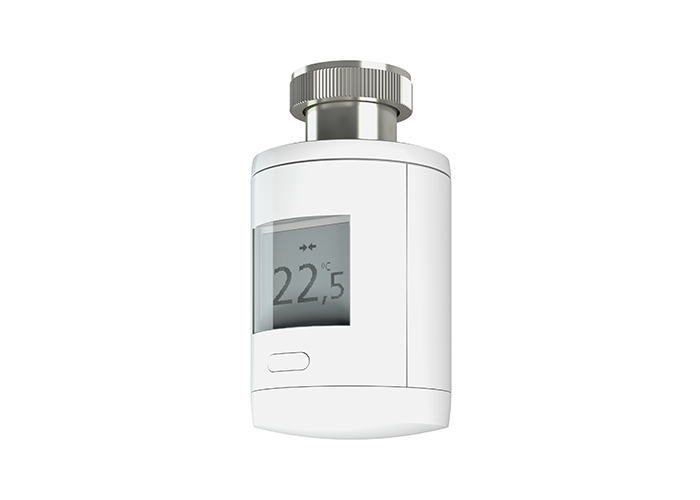 For setting and controlling the room temperature directly at the radiator and for integration into the building automation system. AVD 20-D replaces the conventional thermostat head. 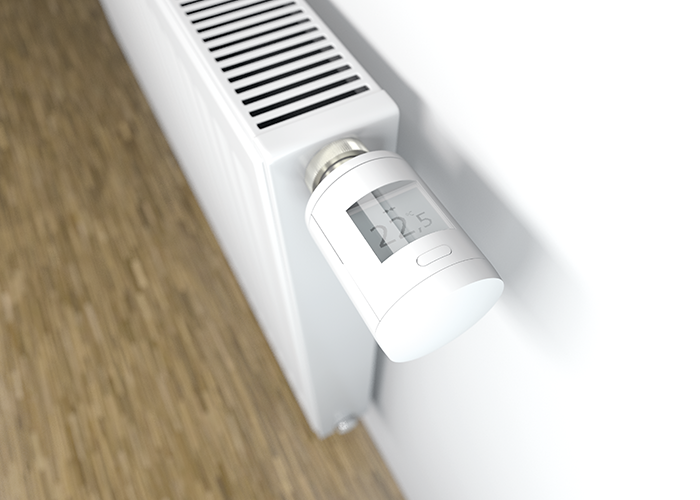 The large display and the beautifully designed wheel ensure intuitive operation directly at the radiator. Bidirectional communication via the standardised EnOcean® wireless technology turns the unit into an intelligent actuator. 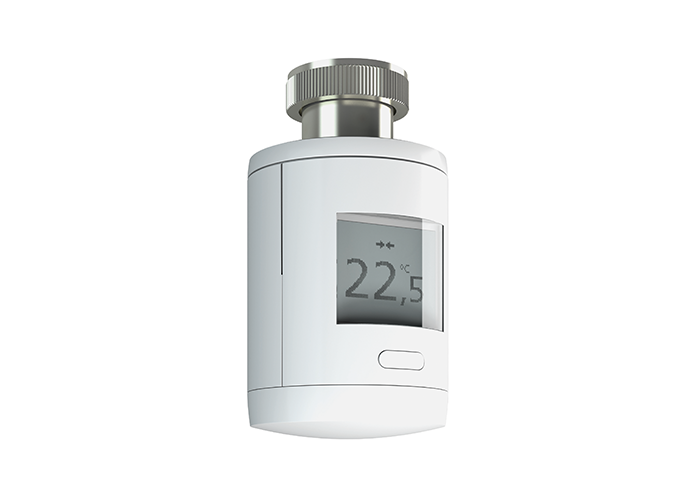 Integrated functions such as the detection of the flow temperature, detection of both limit positions as well as signalling of the exact valve position provide the decisive data for an optimised heating system. 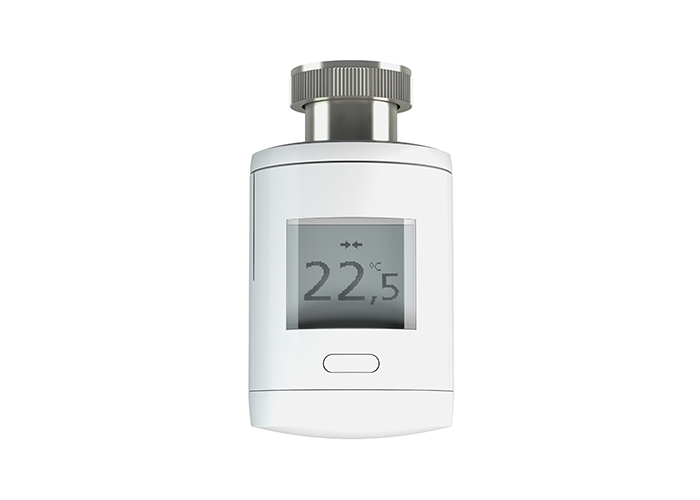 With an AFRISOhome gateway and via the Internet, it is possible to remotely check and, if necessary, adjust the room temperatures via the AFRISOhome app (for example, when coming back from winter vacation). This flexible remote control of the room temperature combines multiple benefits: you can increase living comfort and reduce energy costs. In conjunction with additional AFRISO products with EnOcean® wireless technology, the user can configure a whole range of fully customisable, extensible applications.